Great Mountain & Lake Views! AWESOME Watercrest Condo with beautiful mountain and views of Lake Chatuge! 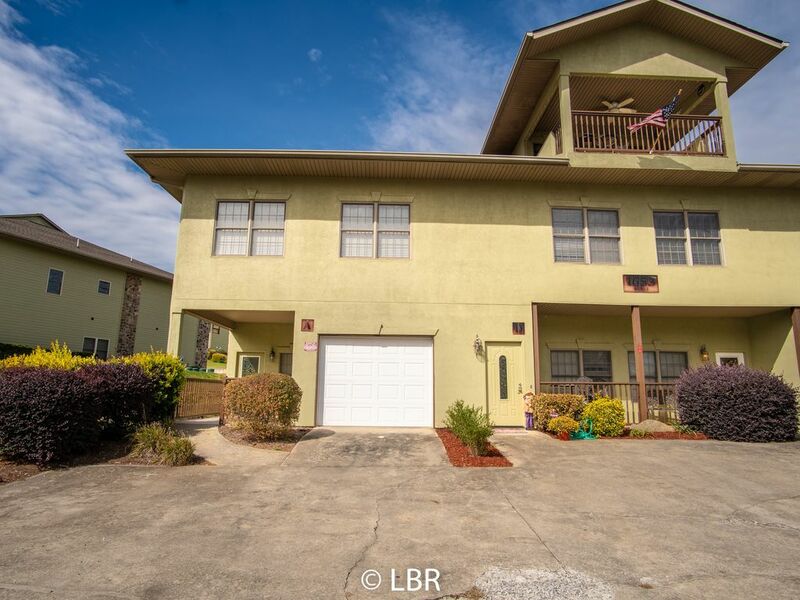 This 3 bedroom, 3 bath condo has beautiful views of Lake Chatuge, along with a wide view of our lovely Mountains. You may enjoy the near by activities this growing mountain town has to offer, including fishing, swimming, water skiing , hiking, site seeing as well as cute unique locally owned stores. We also have wonderful restaurants and entertainment located near by. Just to name a few we have Fun World, Fieldstone Cinemas Six, Georgia Mtn Fairgrounds, and Towns Co. Beach and Playground. Also available are watercraft rentals, horseback riding and lets not forget Brasstown Bald and our many waterfalls. This condo offers all that you need to enjoy a wonderful family vacation in the North Georgia Mountains! Has main necessities, as well as: a garabage disposal, blender, and electric can opener. This location was perfect for us. Thank you! We pride ourselves on great customer service and cleanliness! So glad you enjoyed your stay. My family were able to book a trip at very last minute, due to scheduling with sports and work being freed up. The response time from the office was quick and efficient. I must say the pictures does this home no justice. It was beautiful and very accommodating. I was able to cook a Easter dinner as if I were at home, and have a Easter egg hunt by the lake for my sons. It was relaxing and we even went to hike the mountain to high shoals falls. Definitely returning and soon. Maybe without the kids next time. However, it was family friendly. Thank you so much! I wish I could upload photos. Thank you! We pride ourselves on the cleanliness of our properties and our customer service. We are so glad you had a wonderful time. We hope to see you again soon. Very clean large condo. I would definitely return. It fit a family of 5 with plenty of breathing room! This unit was really nice! It was very roomy, clean and finished nicely. The view from the balcony was incredible. The only issue is parking. For a unit that will house 8 to 10 people there is very little parking to be had (two maybe 3 vehicles). Other than the difficult parking situation, this place is a good deal for a really nice unit. Nearby we have Fun World, Fieldstone Cinemas Six, The Ridges Resort and Spa, Brasstown Resort, Brasstown Bald among many other great locally owned businesses. If your booking is cancelled outside of the 30 days before the date of your stay we will be able to issue a refund minus a $50 cancellation fee. If you are within the 30 days we cannot issue a refund but you will be able to reschedule your stay with us for sometime within the next 90 days.